Customers in Japan got a nice 2019 treat. 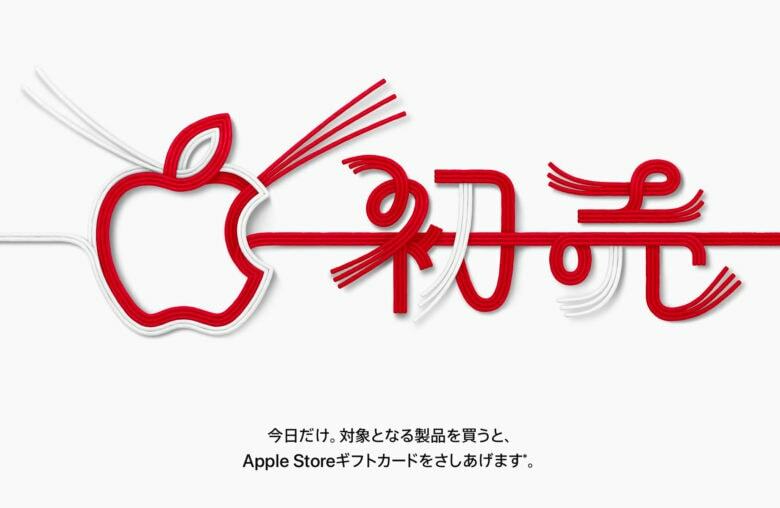 Apple hasn’t traditionally been known for offering discounts on its products, but the company takes a different position in Japan. In the country, Apple offered a one-day New Year’s sale on a variety of devices. It covered assorted iPhones, iPads, MacBooks, iMacs, Apple Watch, Apple TV, and more. The design of the sale were similar to a promotion Apple ran last year for Black Friday. It replaced a (somewhat more exciting) previous promotion in which Apple handed out special gift bags to customers in the country. Sadly, that approach seems to have been dropped. As mentioned, Apple’s not a company which has been big on discounting its products in the past. However, it seems that there may be a bit more flexibility with regards that attitude — particularly now that Apple is seeing sales of the iPhone slow down. In other words, while this may have only been available to customers in Japan, we wouldn’t be shocked to see similar deals available later in 2019.